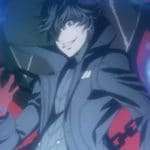 The Japanese animation studio Production I.G have formally confirmed that they worked on the anime scenes in Persona 5. 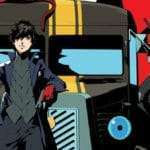 More than a year ago in February 2015, Persona 5 director Katsura Hashino had confirmed that Production I.G was the studio behind the anime sequences in Persona 5, however this is the first official confirmation from the studio itself. 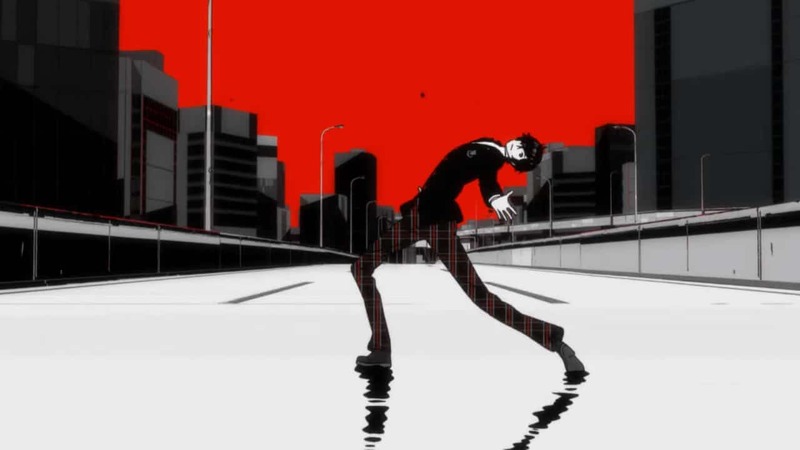 Stated in the 2015 interview, the director of Production I.G was the one who suggested that the characters should figure skate in the opening sequence of the game. 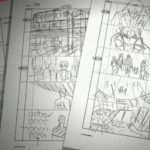 Recently, Production I.G has worked on anime series such as Kuroko’s Basketball, Attack on Titan and Maria the Virgin Witch. One of their most notable works is Ghost in the Shell. 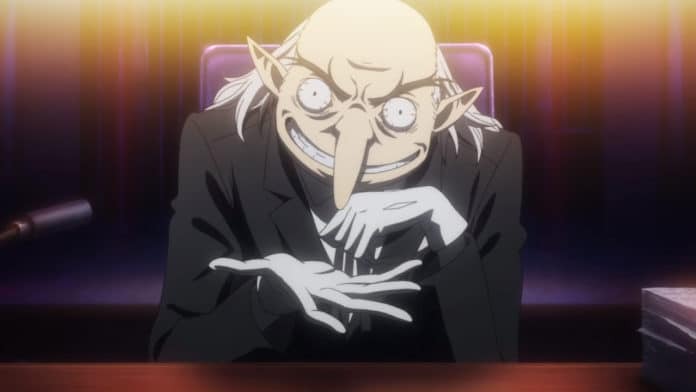 The last game they have been credited on working on before Persona 5 was Tales of Graces in 2009. 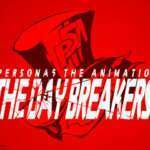 The animation studio that will be behind Persona 5 the Animation: The Day Breakers, airing in September 2016, will be A-1 Pictures.